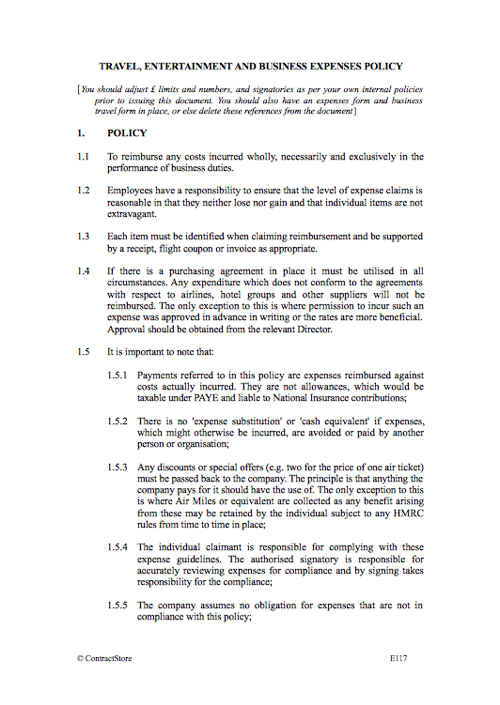 A detailed policy for issuing to all employees regarding UK & international travel and expense claims. 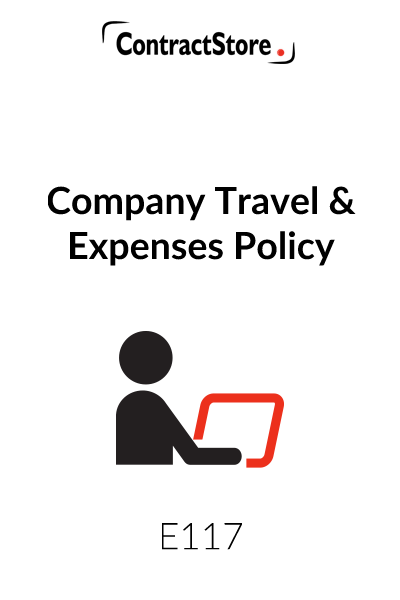 Includes policy on use of business class bookings, company charge cards, expenses and petrol claims and authorisation of expenses claims. 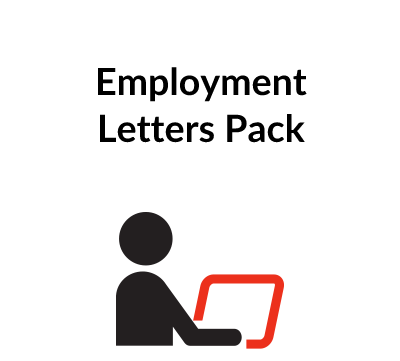 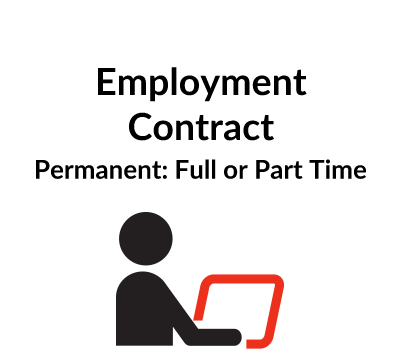 Use this document if you are an employer whose staff undertake UK or international business travel, and you want a straight-forward policy for travel and expense claims. 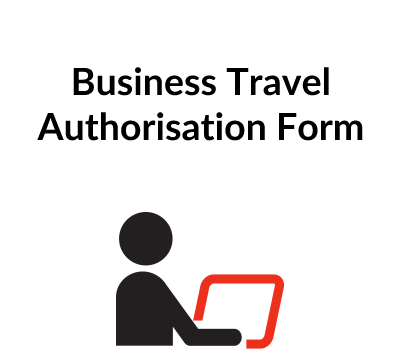 This document can be used as a stand alone policy, or in conjunction with the Business Travel Authorisation Form E118 and guide on our website.